SSL certificate is a web security protocol and essential for protecting your site visitors' sensitive data against fraud and identity theft. Protect your users from identity theft with SSL certificates. A Secure Sockets Layer - or SSL - certificate is a web security protocol and essential for protecting your site visitors' sensitive data against fraud and identity theft. 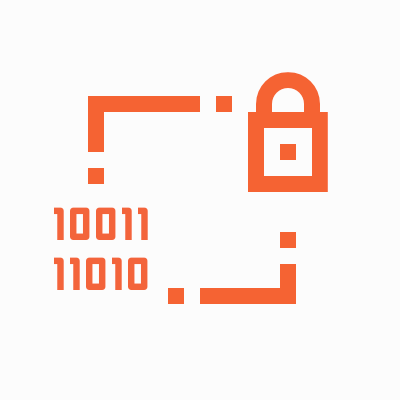 SSLs guard data by providing encryption (scrambling of data to prevent tampering during transmission) and validation (verification of the business behind the website). SSL certificates come in different levels of security, depending on the level of protection and security features you need. Often, these features are obvious - Site Seals, HTTPS, and the "green bar" are all visual indicators of a protected site - other times, the security is behind-the-scenes. 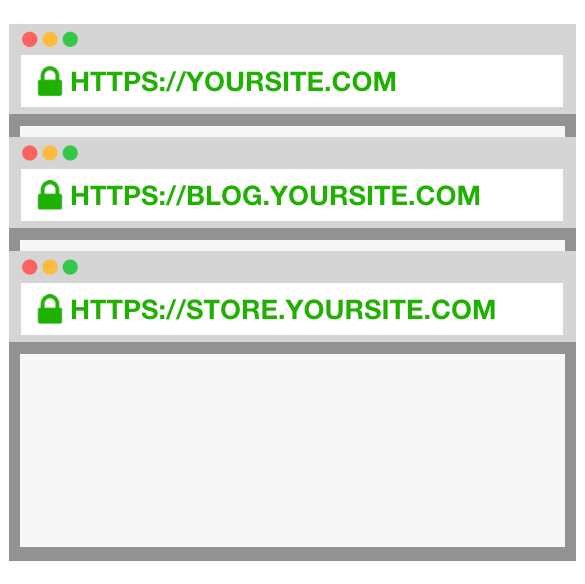 No matter what level you choose, SSL protection reassures visitors that your site is safe, leading to greater customer trust and increased reliability for your business or brand. View SSL Certificates. What To Look For When Choosing SSL? Domain Validation (DV) Ideal for securing personal websites, blogs, and Facebook apps. Organization Validation (OV) Ideal for securing sites that take in customer info (e.g. login credentials). Extended Validation (EV) Ideal for securing sites that take in more sensitive customer info (e.g., credit card data). Comodo, Inc. is the world's #1 trusted SSL certificate provider, assuring the same security, trust, and compliancy at a great value. We believe this exclusive new partnership with Comodo will streamline our customers' experience, providing the best products on the market while offering more competitive pricing. 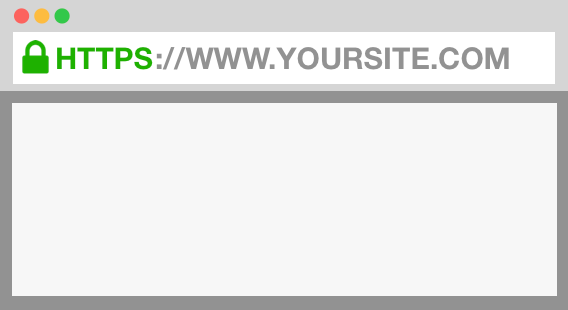 To use an SSL after purchase, you will first need to activate it. Once the SSL is activated, you will receive installation instructions, after which it may be managed from the Account Panel. Begin by purchasing an SSL certificate. Choose from the SSL Certificates listed above. You will receive an email requesting for CSR information. Please send that by opening a ticket - link to support ticket. 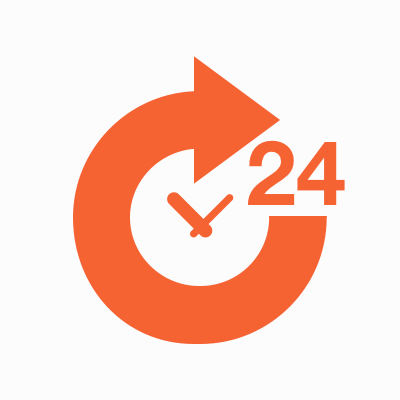 Once CSR information is received your SSL will be installed and configured for given domain within time frame of 24 to 48 hours. You may manage your SSLs (renew, reissue, etc.) in the Account Panel. 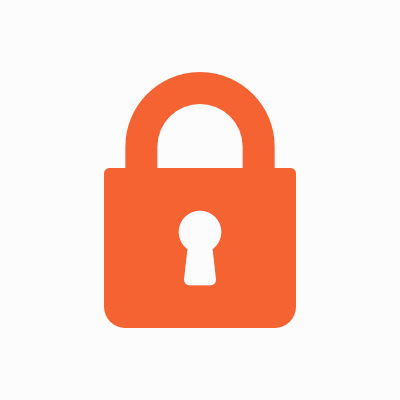 What Is Included With SSL Certificate? Site Seal The site seal is a graphic representation of your protection and serves as a visual reminder to customers that your site is safe and protected. 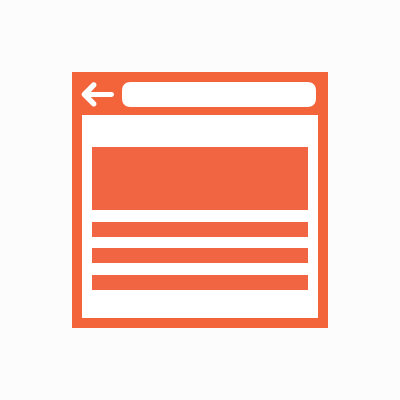 Most web users know to look for a site seal – it’s also the main reason people buy SSLs – so it's important to have one. Seals may vary in appearance depending on the type of certificate. Top-Tier Support At WebHostingWorld, we’re known for providing the industry's finest customer service. That's due to our stellar support team. In addition to being incredibly knowledgeable, WebHostingWorld support staffers are some of the most polite, helpful people in the business. And they're available 24/7 to answer your questions and offer advice. Browser Ubiquity We handpick our SSL certificates to ensure strong browser ubiquity. Our certs are supported by all the popular browsers, which means that whichever one you use will recognize Namecheap's SSL verification, keeping the browsing experience smooth and hassle-free. No more customers wondering if the company issuing the cert is real or whether its protection is guaranteed. Encryption Level Security is determined by the number of bits used to generate the encryption key, which is then used to encrypt the data. Most of our SSL certificates use either 256-bit or 128-bit encryption, depending on the capabilities of web browser and server. Both 256- and 128-bit are industry standard for data protection.